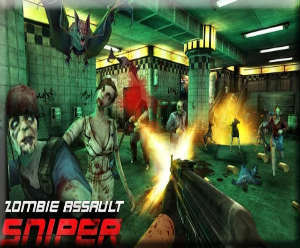 Zombie Assault: Sniper is a free action game for the Android which lets you shoot down all the zombies and clear the city of the undead. 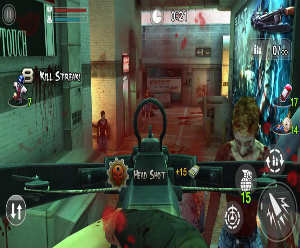 In Zombie Assault: Sniper, you try to survive the city and rescue the other survivors. 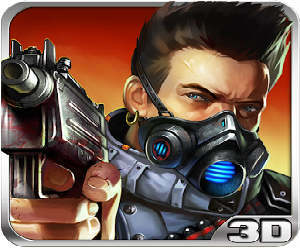 Shoot down all the zombies who seems to be getting stronger & powerful over time. 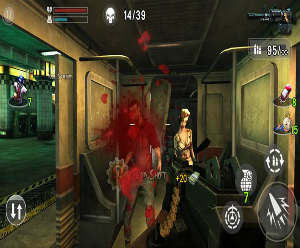 The game features 3D graphics, great music, realistic sound effects, 16 realistic weapons to use, multiple zombie types, and intuitive controls. – Over 16 classic weapons to choose from including Crossbow, P90, Katana and Dragunov. Every weapon has been realistically recreated and each has a unique feel and performance. – An immersive first-person 3D adventure blending stunning graphics, excellent music and realistic sound effects to create a highly detailed world. – Smooth, intuitive controls allow you to navigate the city with ease. Precision aiming will help you take down zombies and rack up kill streaks. 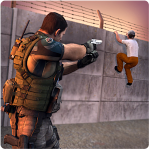 – Multiple Zombie enemies to challenge your skills. The hordes of undead will keep you on your toes and your finger on the trigger. 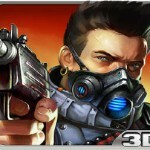 Download Zombie Assault: Sniper and start playing for free today!